1029 nm nanosecond SLM laser module is a turnkey laser featuring single frequency operation, extremely high pulse-to-pulse stability yet in a very compact package. 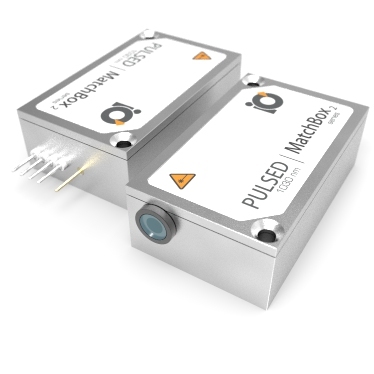 High pulse energy and pulse-on-demand operation make this laser suitable for sorting, illumination, and pump-probe spectroscopy applications. SLM operation ensures high pulse-to-pulse stability, low jitter, and extremelly stable harmonic generation. 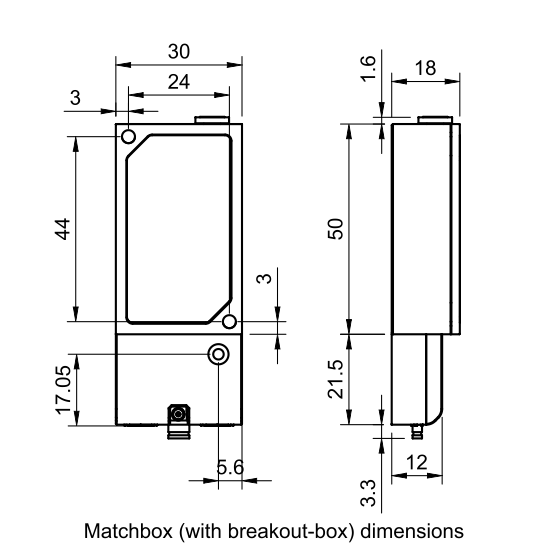 3 For lasers without integrated optical isolators. 4 Excluding control interface pins and an output window/fiber assembly. 5 Whichever occurs first. The laser has an integrated operational hours counter.